The Electric City Music Conference has become a Scranton, PA tradition. Annually, over three Autumn days the city is transformed into a haven for musicians and music industry professionals. The unique event consists of an award ceremony, education panels, seminars, meet and greets and a city wide music festival. The ECMC begins with Scranton’s premier night of music, The Steamtown Music Awards, where the area’s best musicians are honored and recognized for their annual achievements. On Friday and Saturday, a two-day, multi-venue music festival sees local musicians and acts from from across the United States descend upon the city’s various bars and music venues. Saturday’s educational conference connects musicians with veteran music industry professionals through intimate panels, seminars and networking sessions. Over the past 6 years, artists from every genre have performed at the Electric City Music Conference. With over 150 acts from 20 different states brought their unique musical styling to downtown Scranton. Many artists who have graced our stages have gone on to become house hold names. Don’t miss your chance to discover new music and potentially see the next big name in music. The Electric City Music Conference can trace it’s roots back to the 2005. 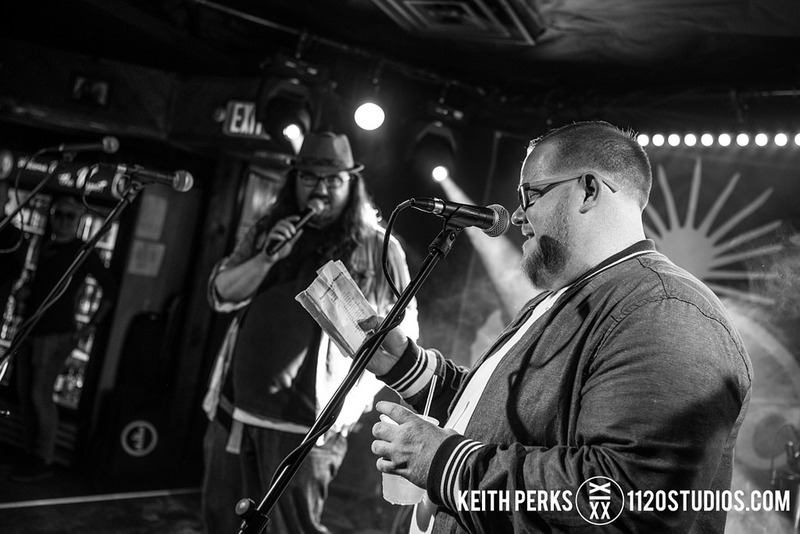 Both Ken Norton and Joe Caviston worked alongside and learned valuable lessons from John Phillips when he ran the Steamtown Original Music Showcase from 2005-2012. Caviston and Phillips originally brainstormed the idea for the Steamtown Music Awards in 2011, although the event never came to fruition. In 2013, there was no music conference or festival in downtown Scranton and the void was noticeably felt. After a year’s hiatus, with the blessing of Phillips, Caviston and Norton developed a plan and launched the Electric City Music Conference in 2014. The first year was a scaled back trial run of the event, with a small award ceremony, a few scattered performances Friday night and a small festival on Saturday. The event also took place in October. After reviewing what did and didn’t work for the currently incarnation of the Steamtown Music Awards and Electric City Music Conference were born. The first major change, the event is now annually held the second or third weekend in September. The awards became a focal point and a two-day music festival was established. Here we are, five years later and ready to launch the 5th Annual Electric City Music Conference & Steamtown Music Awards. Want to know more? Watch this amazing video interview by our friends at NEPA Scene!